Summary: Now in a stunning and bold new design! A heavily-peated Islay single malt whisky of the highest quality, Smokehead hits you like a cannonball and takes you on an explosive rollercoaster of peat, smoke and spice with a little delicate sweetness thrown in. Intensely rich yet subtly sweet. Smokehead embodies a wild spirit and appeals to those who have an appreciation for heavy Earthy Peat! With immense smoke and notes of sea salt and spice this is a vigorous whisky that stands out from the crowd. Independent Bottling by Ian MacLeod. Summary: Nose: Heavy smoke and peat. Amazing richness. Lemon, fresh ginger, plum jam. Salty and spicy. Body: Like a cannonball – hits the palate at once with cocoa, peat and some honey sweetness then explodes with peppery spice and more earthy peat. Spreads to all the areas of your mouth with more peat and light sweetness. Finish: Even more peat, spice, mandarin – then dries up. When you think it's all over the peat comes back to hit you again. Impresssion: A rollercoaster of peat and spice with some delicate sweetness. Smokehead is a rich, seaweedy and intensely peaty whisky. The flavour is fresh, fruity and immense, with notes of sherry, iodine, toffee, smoke and sea salt all fighting for recognition. 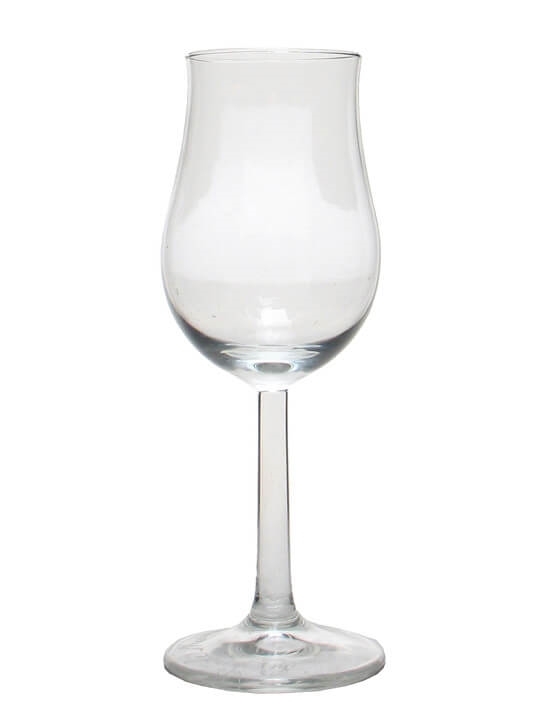 A really vigorous whisky not for the faint hearted … savour and enjoy! Heavily peated Islay single malt whisky of the highest quality Contemporary, individual and exciting! Like a cannonball – an explosive rollercoaster of peat, smoke and spice with some delicate sweetness Modern 'stand-out' designer packaging. Very distinctive and tactile embossed and debossed tin generates shelf impact, consumer 'wow' factor and brand value Main front bottle label is uniquely placed on the bottle rear reflecting adjectives describing the whisky back through the spirit itself Accessible and stylish brand to be enjoyed predominantly by the modern, discerning and adventurous male drinker. 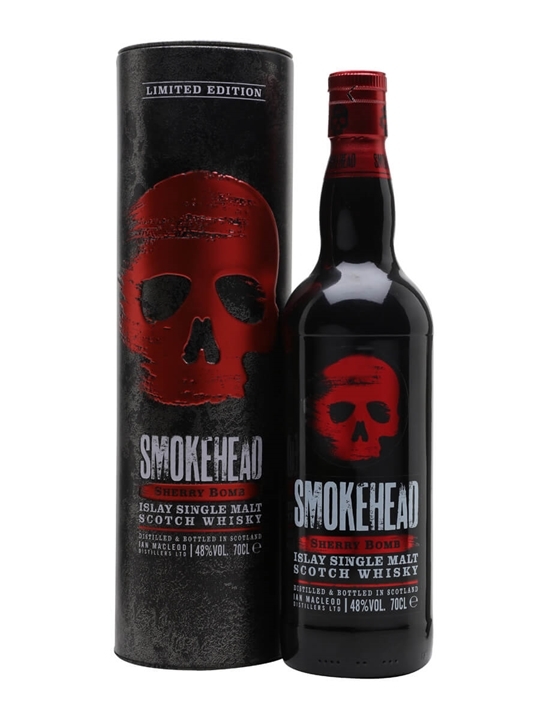 Summary: Smokehead Islay single malt Scotch whisky bottled by Ian Macleod Distillers. 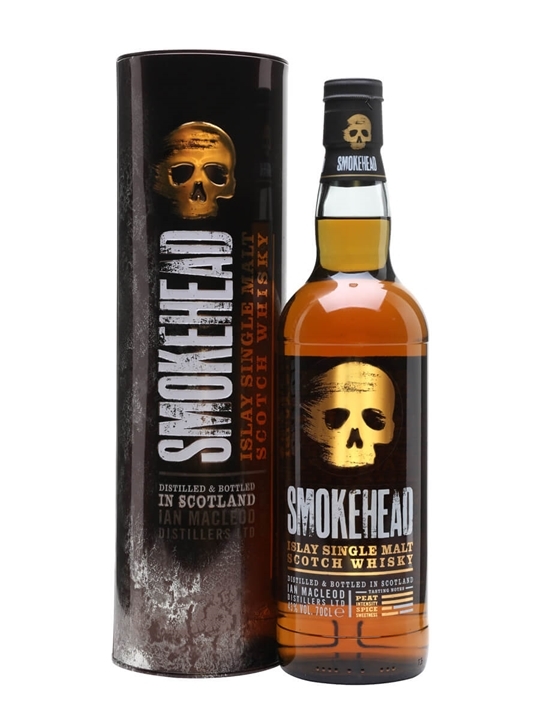 Smokehead is a rich, sea-weedy and intensely peaty malt whisky. Summary: Now in a stunning and bold new design! – CAUTION – HIGH VOLTAGE A heavily-peated Islay single malt whisky of the highest quality, Smokehead hits you like a cannonball and takes you on an explosive roller coaster of peat, smoke and spice with a little delicate sweetness thrown in. Deeply rich and intensely peaty, this whisky hits all the senses with a rush of black smoke, creamy, nutty notes, and a tangy sea salt finish. 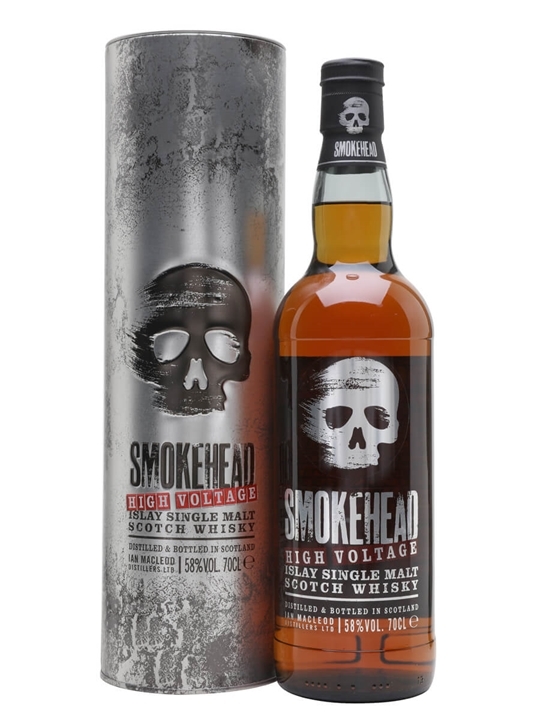 Smokehead High Voltage is distinctly explosive and not for the faint of heart Independent Bottling by Ian MacLeod. Summary: 70cl / 58% / Ian Macleod – A peated Islay single malt from Ian Macleod distillers, bottled at cask strength. Intense notes of peat smoke are accompanied by brine, citrus, vanilla, porridge oats and toffee. One for, as the bottle suggests, the smoke-heads. 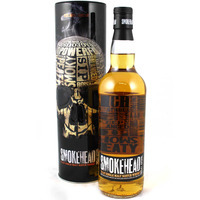 Summary: Smokehead High Voltage Islay single malt Scotch whisky. High strength smokey single malt bottled by Ian Macleod Distillers. 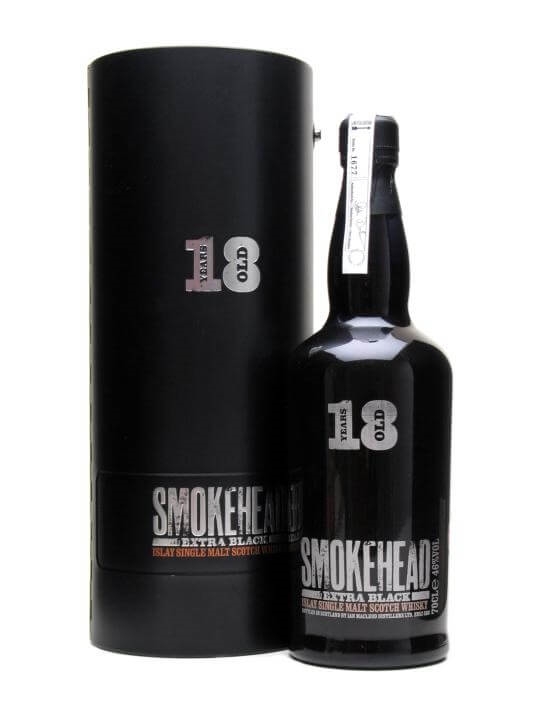 Smokehead is a rich, sea-weedy and intensely peaty malt whisky. Summary: 70cl / 48% / Ian Macleod – An 'explosive' limited-edition whisky from Smokehead, adding in a punch of sherry character to the anonymous peaty dram. It's matured in Oloroso sherry casks, fusing the big smoke with equally big sweetness and dried fruit notes.  Summary: Smokehead Sherry Bomb Islay single malt Scotch whisky. High strength smokey single malt bottled by Ian Macleod Distillers. 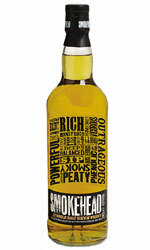 Matured in by Spanish Oloroso sherry casks, Smokehead is a rich, sea-weedy and intensely peaty malt whisky. Summary: 70cl / 46% – A longer-aged edition of Smokehead, the popular mystery Islay Single Malt bottled by Ian McLeod Distillers. This Extra Black expression is 18 years old.